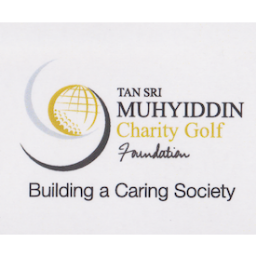 Tan, 21, would receive RM600,000 as well as advisory support for her preparations during the LPGA tournament. The LPGA tour is the Ladies Professional Golf Association which organises a series of weekly golf tournaments for elite female golfers from around the world. TSMCGF Trustee Tan Sri Najmuddin Megat Khas in a press conference said a supporting team comprising professionals would be set up to assist her in the tournament. “Tan will be our golf ambassador. She will not only bring pride and honour to TSMCGF but also the nation. We hope Tan will perform well in the tournaments to hoist the image of Malaysians,” he said. Meanwhile, Tan expressed her appreciation for the financial support as it would motivate her to become a world class player. “There are goals that I want to achieve. The biggest one is to be the world number one. But for the moment I want to be listed among the top 100 world professional golfers,” she said. Tan is currently ranked 30th in the World Amateur Ranking and ranked 461st in the Rolex World Ranking.